Why Tiptronic not s tronic?! Why Audi?! Why?! 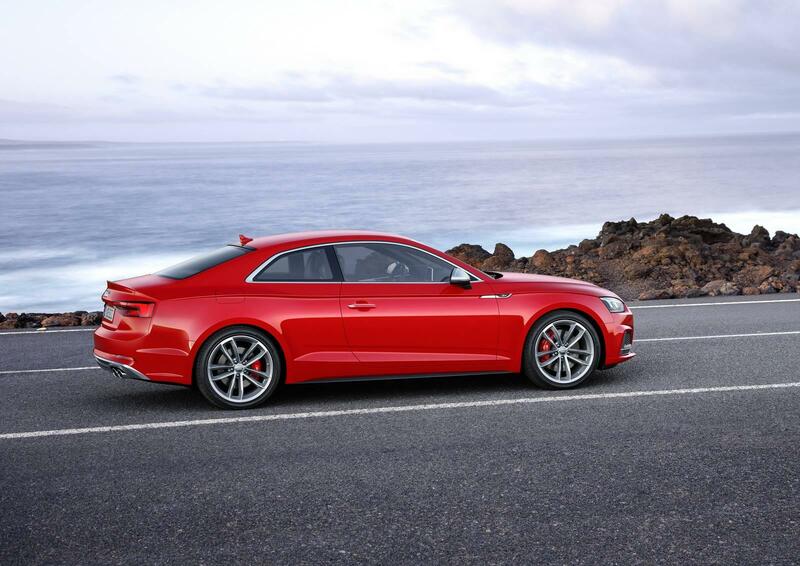 What is the chassis code for second gen Audi A5/S5? 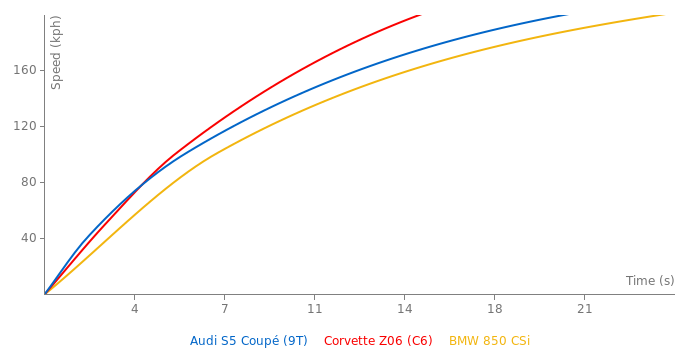 First gen was 8T3 for coupe, 8F7 for cabrio and 8TA for sportback.